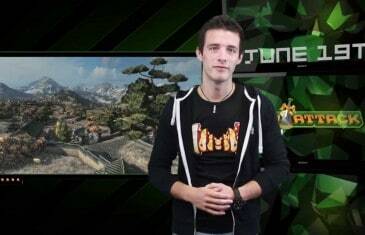 Your Daily MMO and MMORPG News for Wednesday June 19th. Today Mark discusses World of Tanks, HAWKEN and City of Steam. MMO Attack brings you a first impressions video of HAWKEN: a free to play mech shooter game with intense battles and fast-paced and strategic gameplay. 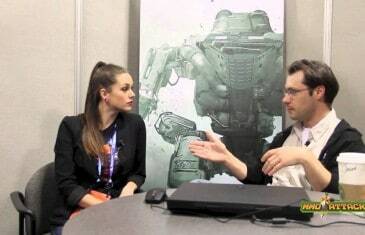 Jason Hughes, a producer working on HAWKEN, was kind enough to sit down with Lindsay and MMO Attack to talk about how the beta has been going and what to expect in the future from the game. 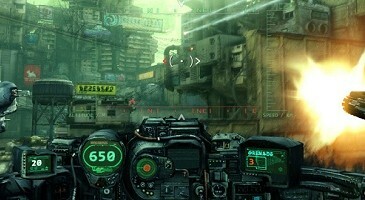 Hawken is a mech-based MMOFPS with stunning graphics and fast gameplay. 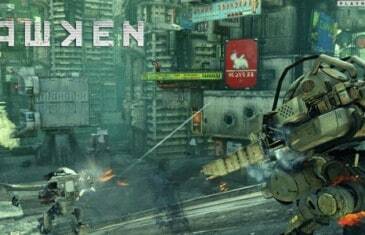 Meteor Entertainment announces that HAWKEN is available to all mech pilots via its Open Beta Event starting on 12.12.12. MMO Attack and Adhesive Games are pleased to present our users with a invite to Hawken closed Beta 2 test (November 8th-13th). Fans will need to register on the CVG website but will be issued with their key almost instantly. 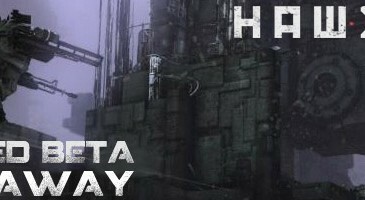 HAWKEN, the first person mech shooter enters its initial closed beta on October 26th until the 29th. Meteor Entertainment announces details about upcoming aspects to their transmedia approach for Hawken at the Archaia panel at San Diego Comic Con. 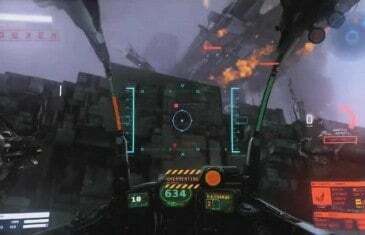 Hawken is a free to play first person mech shooter coming to PC on 12.12.12. New art created by Francisco Ruiz Velasco (lead concept artist on Pacific Rim, Inhumans, conceptual artist on Hellboy 2, The Hobbit, andPacific Rim) was unveiled for the original graphic novel, art attached. 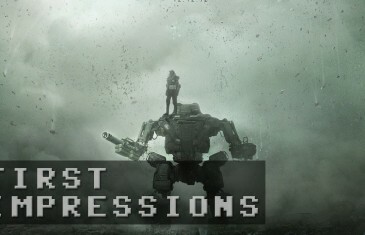 MMO Attack brings you a first impressions video of Hawken, a free to play MMORPG from Adhesive Games. Gaikai and Meteor Entertainment announced a new partnership that will bring Hawken to Gaikai?s open cloud gaming platform. Hawken, the suspiciously AAA-looking indie free-to-play game from Adhesive Games, has a new gameplay trailer. 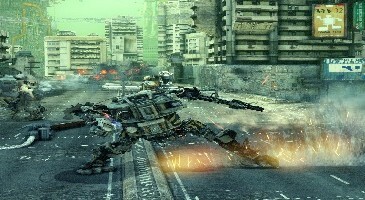 It depicts the chaotic, city-destroying, mech-annihilating goodness the game is sure to bring.